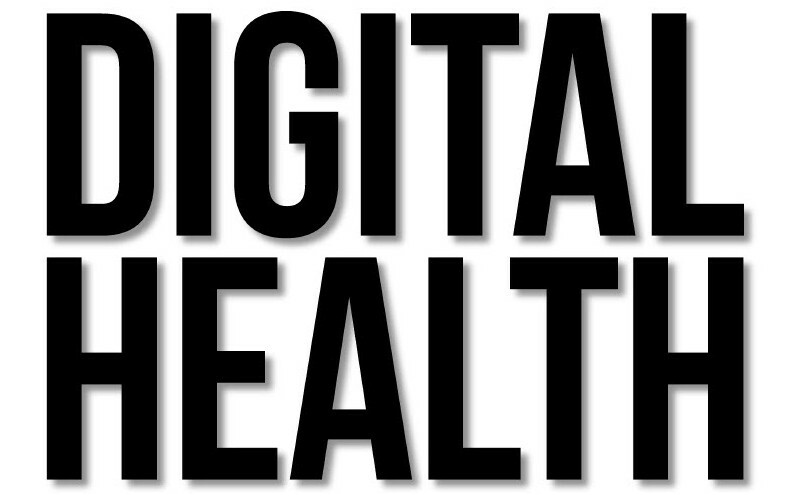 Our DigiBody venture will follow the rapidly expanding new dimensions of digital health care and digital fitness, digi-for-the- body, the multiple points where software/hardware and applications enhance, extend and enable ourselves in an unprecedented, innovative era. Everyday #NextGenMed, #WearableTechnology and a network of linked ‘things’ an #InternetofThings, act to change our daily lives with devices, apps and tech developments. 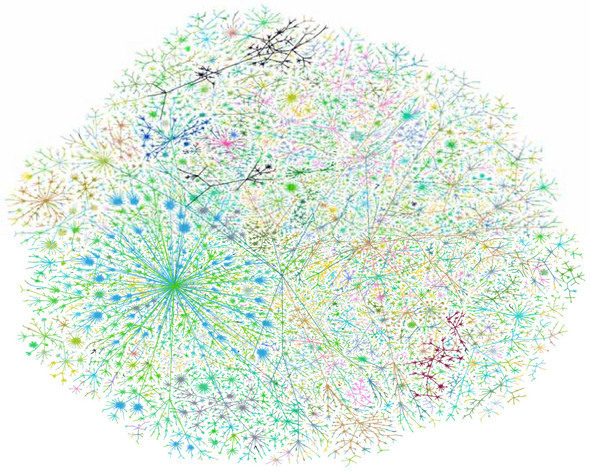 New digitally-enabled solutions are bringing opportunities and challenges, to every hub and point within our connected digital systems and World Wide Web/Internet. 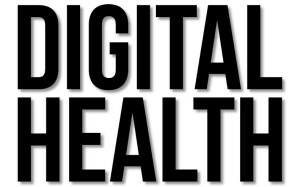 DigiBody’s focus is better, healthier living as a result of access to personalized #DigitalHealth.